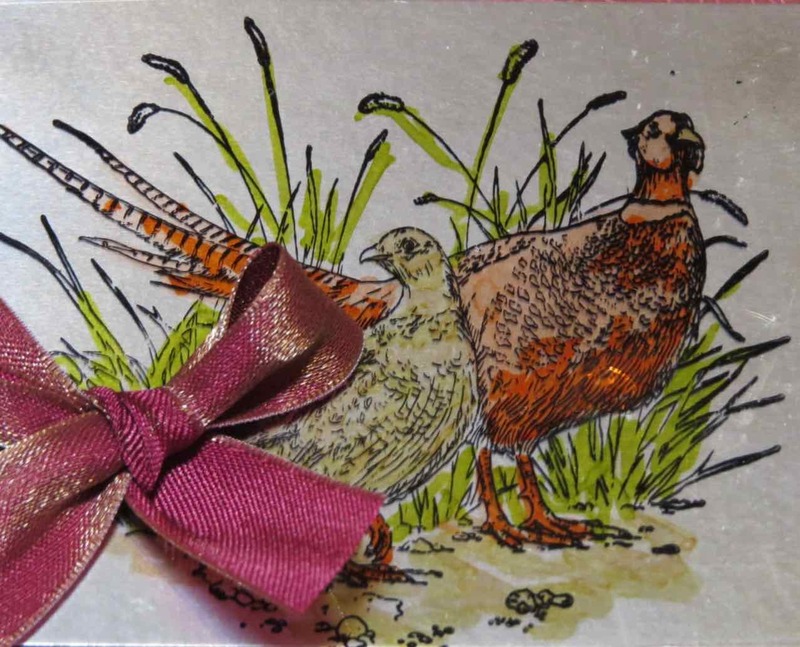 Thanksgiving is almost here so I made this cute card for a friend of mine. 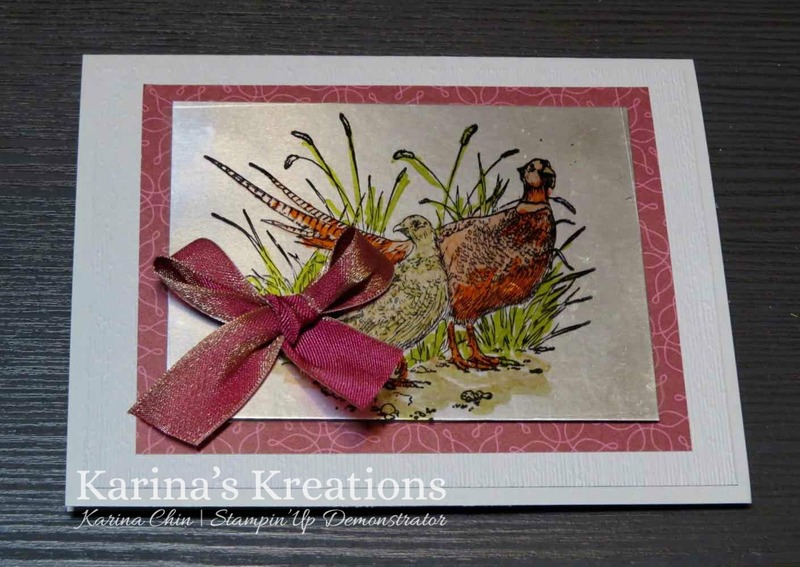 I used the Stampin'Up Pleasant Pheasants stamp set. This set has beautiful images that can be colored using a variety of products. I stamped the image on a window sheet with Black Stazon ink. The back of the image was cololred with Stampin Blends. I attached the window sheet over Silver Foil card stock. Isn't this pretty? 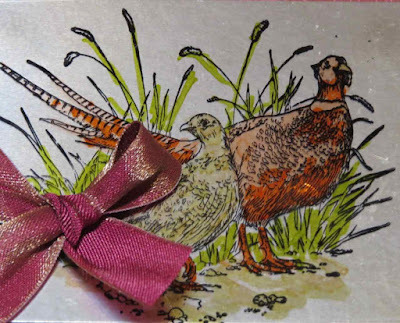 This set also has an inside sentiment which I stamped with Merry Merlot ink. 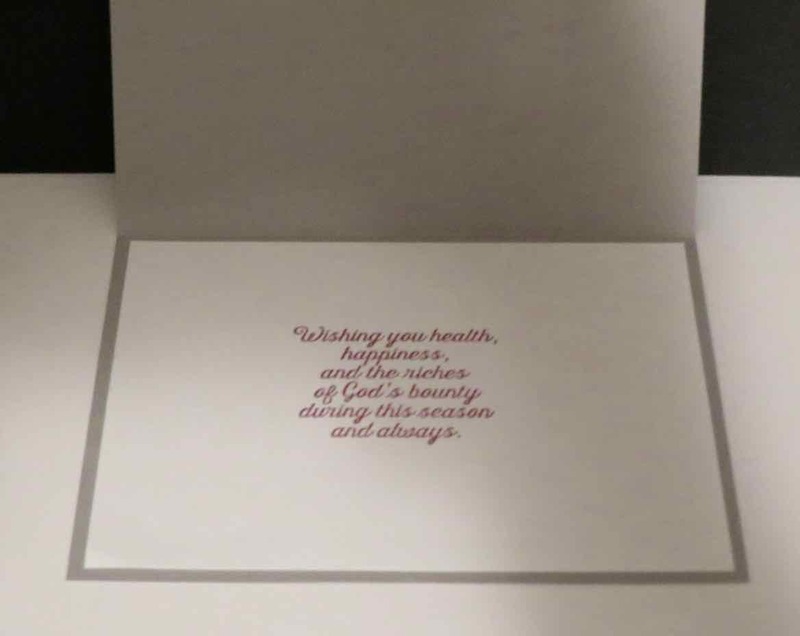 To order supplies for this card, please clicl on a picture below.